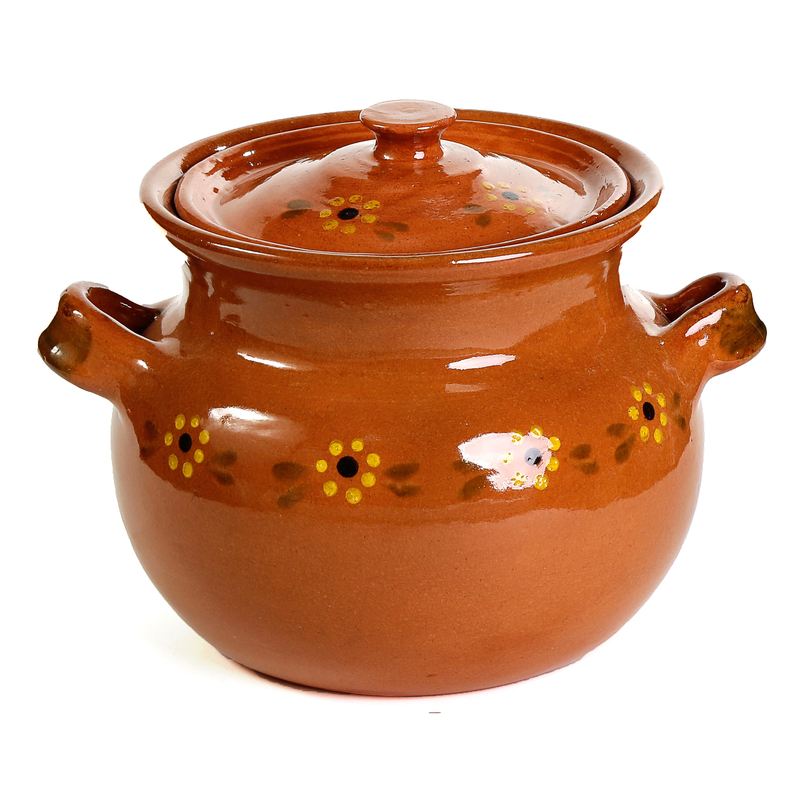 These hand-made bean pots are excellent for making bean, as Mexican have done for generations. It's narrow top and wide bottom lets the bean cook evenly. It is beautiful enough to take to the table for service.